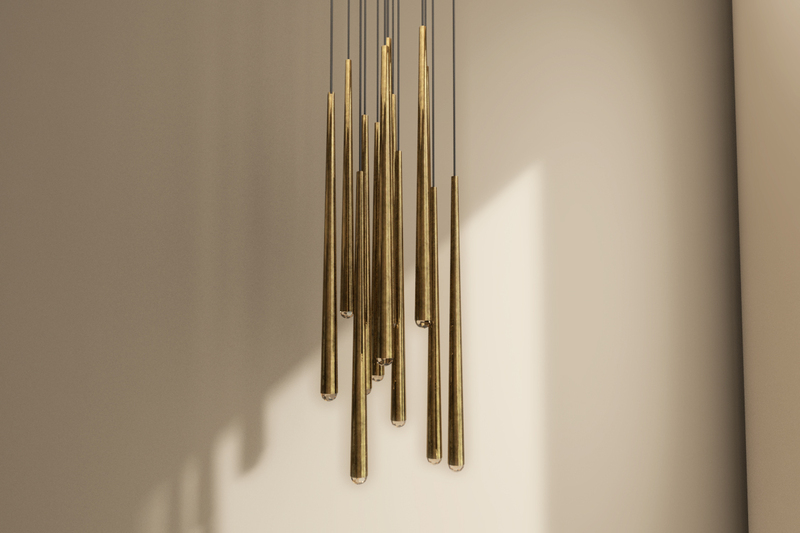 This original chandelier is inspired by French minimalist lighting of the 1960s, Jonathan Browning's. 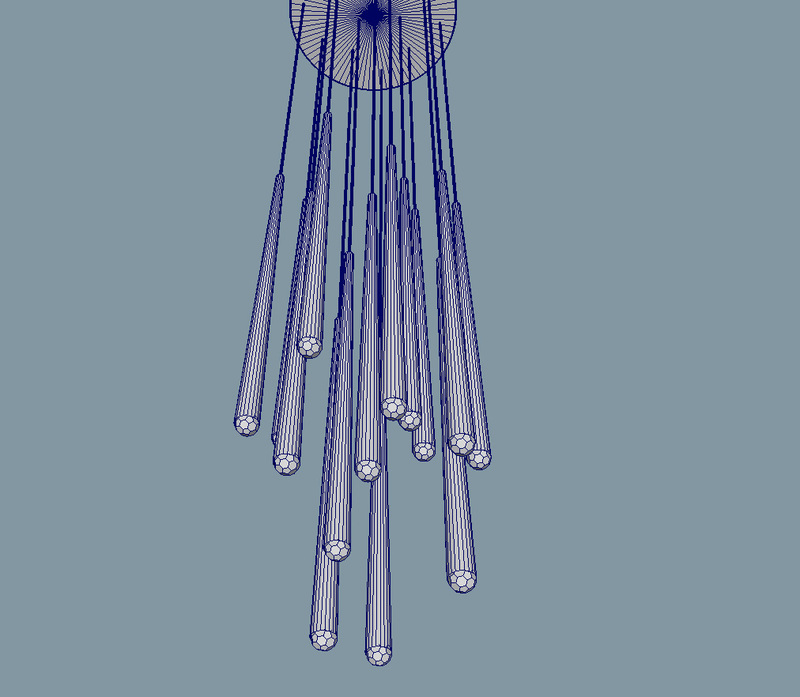 This brass chandelier 3d model will add the main detail for you dining room, nook, or living room. It comes in format OBJ, FBX, FBX. Shading and textures are not included.